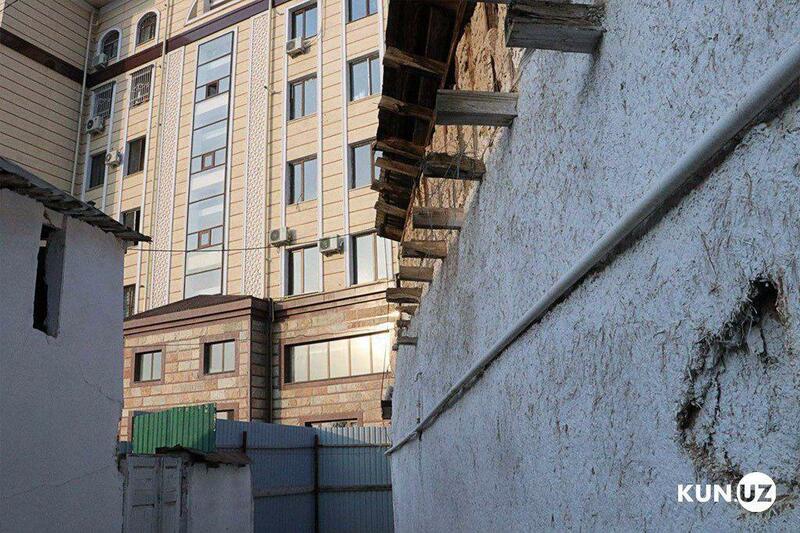 On the portal of the discussions of legal-normative acts, a draft of the new Urban planning Code of Uzbekistan has been published. The draft code was developed by the Ministry of Construction. Developers of the draft document intend to expand participation of citizens, self-governing bodies of citizens and public associations in the discussion and decision-making in the field of urban planning. That is why the Code is planned to be supplemented with new articles 10.1-10.11. These articles describe how Uzbeks will conduct public control, discussion and expertise in the field of urban planning. Article 11 is supplemented, which refers to compensation for damage caused to legal entities and individuals. This article notes that “damage caused to legal entities and individuals as a result of violation of urban planning legislation or in connection with the seizure of land and demolition of buildings, structures and other objects belonging to them, shall be reimbursed in the manner prescribed by law”. The addendum states that “land will be withdrawn only after open discussion and compensation for total damage”. - execution of master plans of settlements, as well as in other cases provided for by laws and acts of the President of the Republic of Uzbekistan. Corresponding changes have been made to Article 53 - “Urban planning requirements for the use of land plots in populated areas”. Developers specifically indicated what requirements for meeting the construction time of facilities and improvement of the common use area adjacent to the building established by the hokims of districts and cities when land plots are provided (sold) to legal entities and individuals for development. The draft of the new Urban planning Code of Uzbekistan has been published in the state language, but not in the Russian version. The full text of the document can be found here.